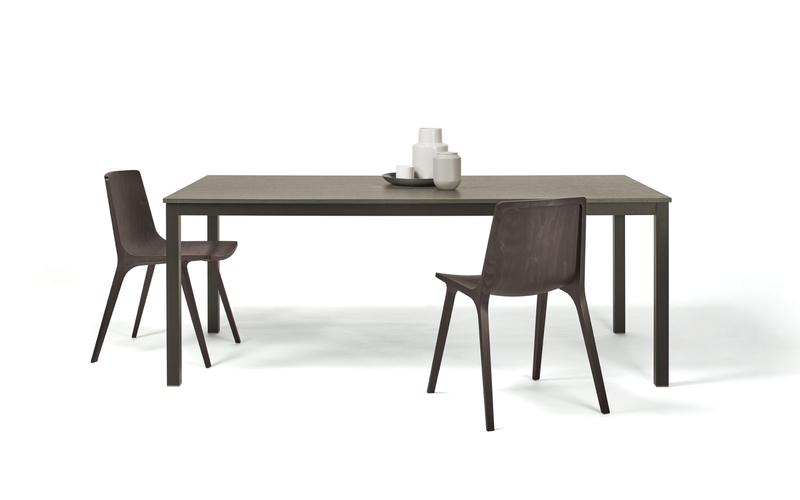 The dining table JS02 is the table which looks subtle thanks to its clean lines. It combines metal with wood successfully, which is one of the trends nowadays, at solitaires especially. 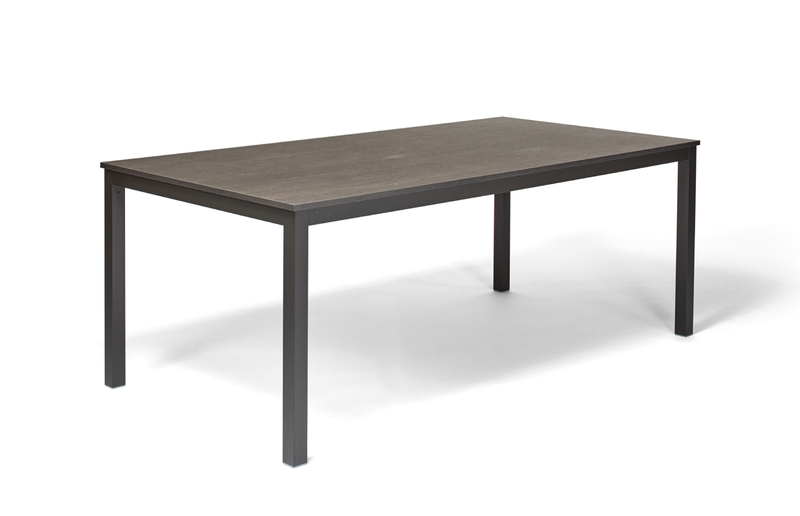 Combination of wood with metal elements applied on a subtly looking piece of furniture is very popular nowadays. 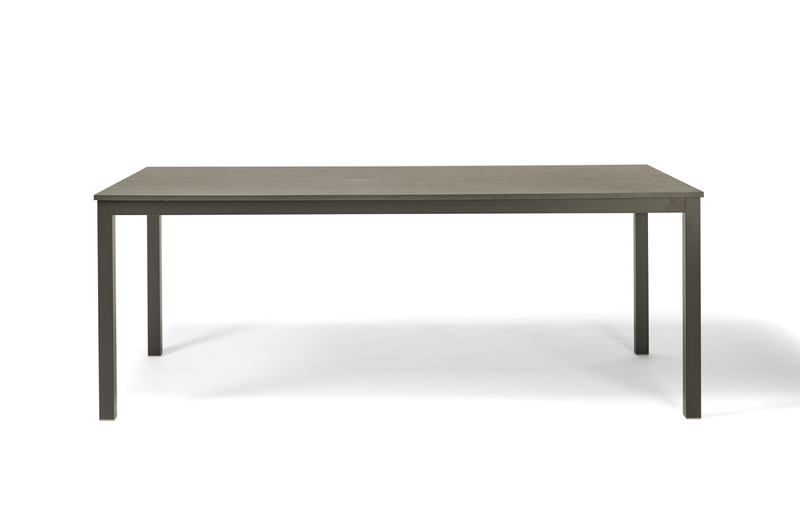 This combination is mostly used on dining tables, coffee tables and side tables, too.